Steve is our Equity Release expert. His career began in IT, where he gained a wealth of experience spanning several industries. 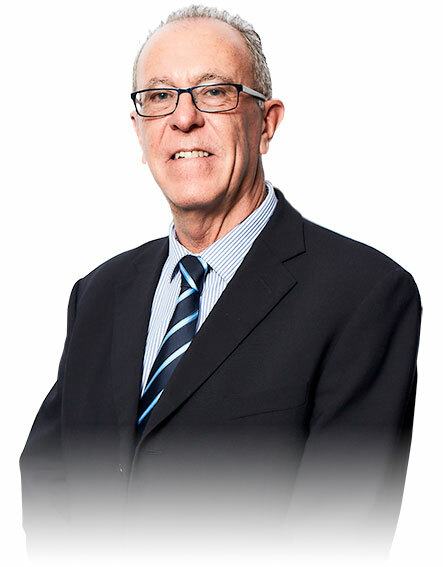 Steve also worked as an overseas property agent before joining the Providus team. Now a qualified mortgage and regulated Equity Release Adviser, Steve has a passion to help our clients achieve their goals for their home and retirement. Outside work, Steve loves travel, socialising, cooking and keeping up with rugby and football.